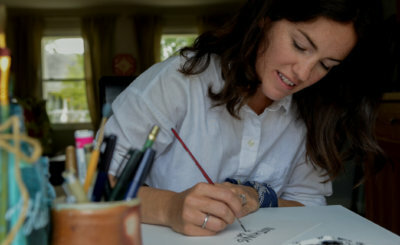 Danielle Turner, 30, a parishioner of St. Philip Neri in Linthicum Heights, found an outlet for her sacrament-inspired art on Etsy.com, an e-commerce site specializing in handmade goods. 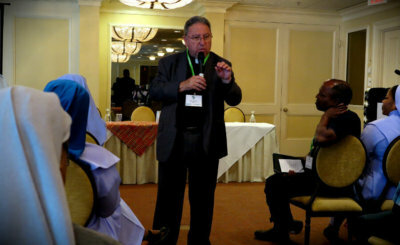 Jesuit Father Allan Deck former executive director of the U.S. Conference of Catholic Bishops' Secretariat of Cultural Diversity in the Church, called the influx of foreign-born ministers "a globalized priesthood, a globalized religious." 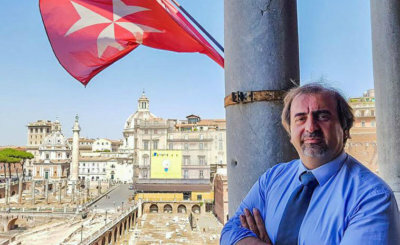 While European leaders continue to debate how to handle the influx of migrants, the head of the Order of Malta's Italian relief corps said that search and rescue operations are a human obligation. 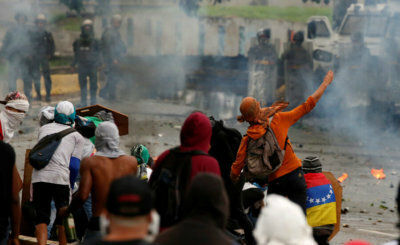 Venezuelan President Nicolas Maduro ordered on the vote May 1, but political opposition and church leaders have questioned the process, which they say overrepresented pro-government sectors, ensuring a government victory.